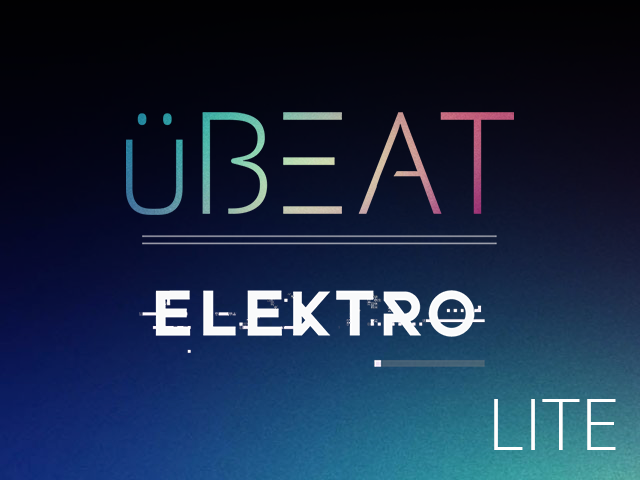 The uBEAT Engine is great for creating loops and drum patterns on the fly, and has a wealth of sounds and kits at your disposal. This fully functional lite version gives you access to the same features with no limitations, allowing you to fully get a feel for how uBEAT works and integrates within your workflow. Once you are convinced with the potential of uBEAT, you can get the uBEAT Bundle to add more kits and sounds to your instrument, along with added NKS integration that comes with it.